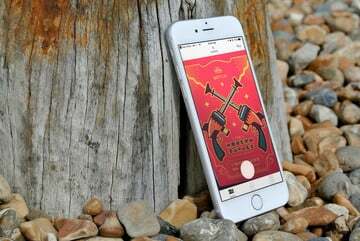 With the iPhone 7 lacking a 3.5mm headphone jack, wireless headphones are definitely becoming more popular. But just like pretty much any gadget in our lives today, they need to be recharged. 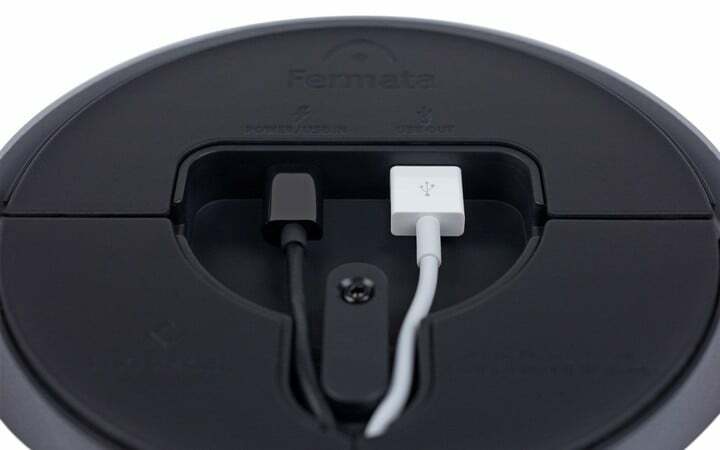 And the Twelve South Fermata is more than just a place to store your headphones while not rocking out. Along with a handy cord management feature on the underside of the stand, it even offers a spare USB port for charging other items like an iPhone or iPad. 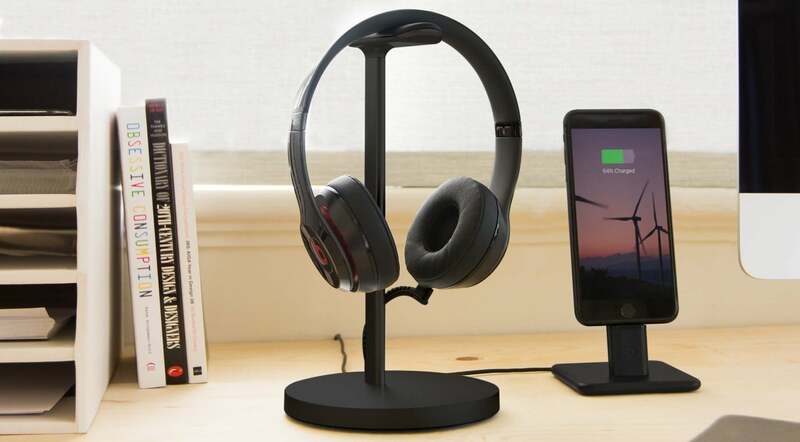 The best feature of the stand is a built-in micro-USB port that can be used to charge wireless Bluetooth headphones. When not in use, it tucks back into the post of the stand. As a nice touch, the plug is reversible so you won’t have to worry about how to correctly insert it into the port. 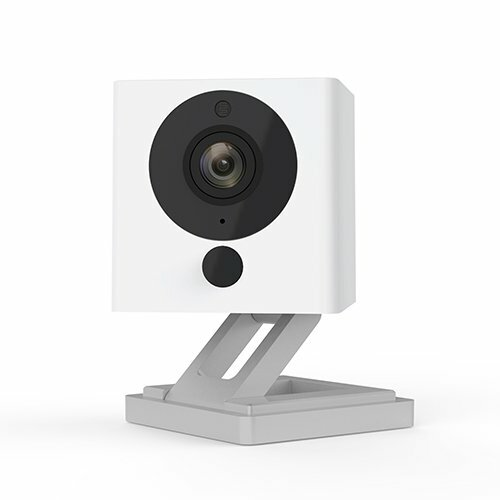 On the bottom of the stand, users can quickly and easily wrap the excess cord. There is also a spare USB port that can be used to charge other devices like an iPhone. 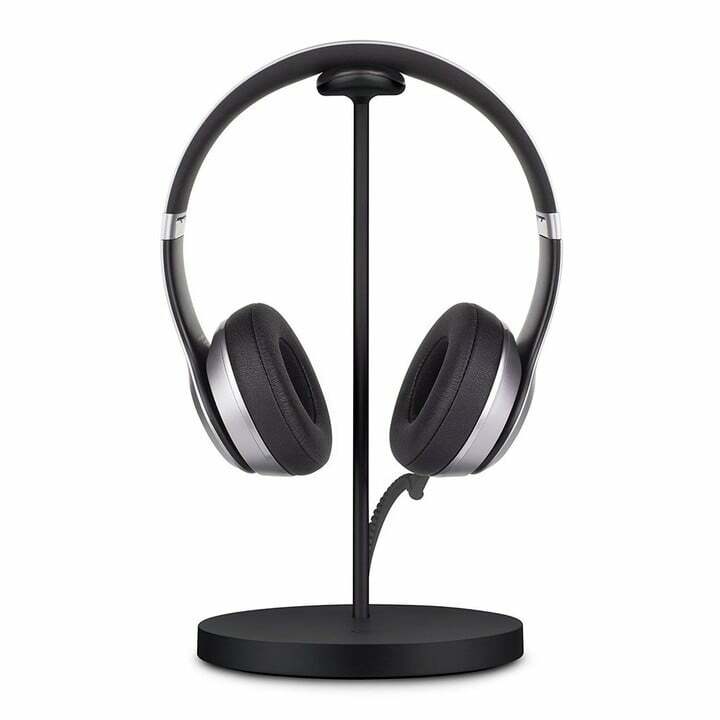 And instead of a metal hook on top of the stand, your expensive headphones are protected by a contoured leather pad. 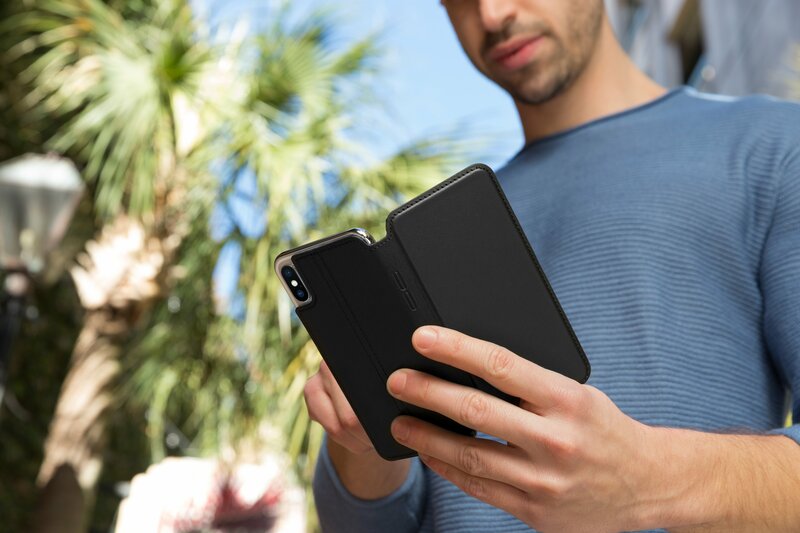 A silver or black version of the stand can be purchased now directly from Twelve South's site. 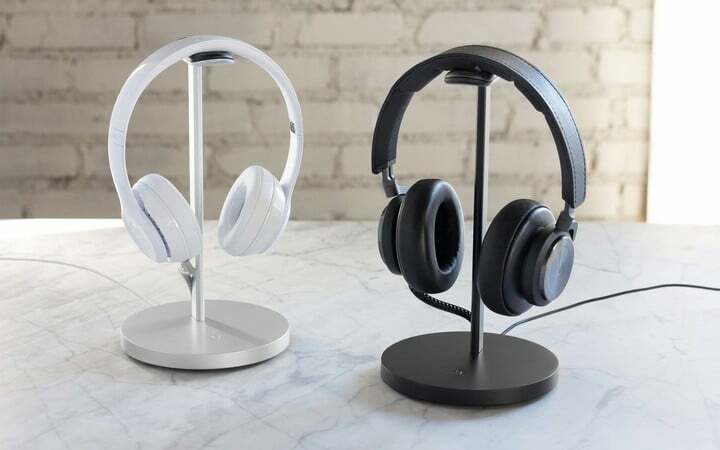 While the Fermata is priced more than other headphone stands, it’s really the perfect companion for any high-end pair of wireless headphones that need to be charged with a micro-USB plug. And an additional USB port should definitely come in handy on your desk.